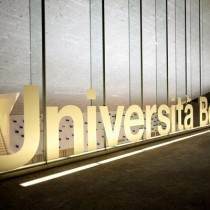 Bocconi University was founded in 1902 as the first university in Italy to offer an undergraduate degree in Economics. The University is known as one of the best private Business School in the world. For post-experience training Bocconi University created in 1971 SDA Bocconi School of Management offering MBA, specialist Masters and Training Programs to Measure for companies and institutions.